Definitive Designer Evening Dresses and Prom dresses! Superior quality and cultivated designs are what Jovani offers. 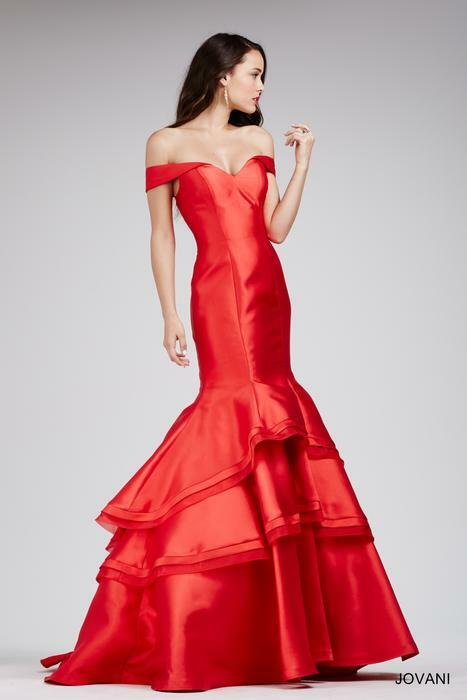 Providing a diverse selection of, pageant gowns, designer evening dresses, and designer prom dresses, along with our stunning plus size formal dresses, it is our belief our designers know what women are seeking for their special occasions. Celebrities worldwide have chosen Jovani Designs for their walks on the red carpet, awards shows and movie premieres, and we now proudly offer these same stunning celebrity dresses for your own special evenings and formal events.